There is still one missing character in this whole story. Full of drama, mystery and speculation, some say he played one of the largest roles in the unfortunate and disgraceful events that took place in Russia during the first decades of the last century. His name was Grigori Rasputin, once your run of the mill Christian monk from the Russian Orthodox Church. But the simplicity stops there. Even 100 years after he died, there are details about his life and death that remain unanswered. And to this day, his mysterious power makes him an icon of darkness and fear. He was born in 1869 in Pokróvskoye, a small village in Siberia, and since childhood was believed to have supernatural powers like foresight and mental healing. He got married at 18 and had three children, but he left home suddenly when he was 23. He spent 3 months in a monastery, where he allegedly had a vision of the Virgin Mary, leading him to a life as a Mystic. He then joined a mysterious sect that supposedly held bacchic orgies for sacred purposes, but soon left to become a pilgrim, and then an orthodox religious man again. Though this fickle religious journey his fame spread to the ears of the royal family. After traveling for two years he finally arrived at St. Petersburg, where his reputation as a holy man with psychic powers grew even larger. Alexandra, the Tsar’s wife, called him to help heal the only heir of the dynasty, Alexy, who had hemophilia since birth. Miraculously, every time Rasputin went to see him, he showed signs of getting better. Many sceptics and critics explain this by claiming he would hypnotize the boy. Everyone in the high society was fascinated by him, but many accused him of evil and immoral practices, due to his past and his aura of secrecy. There was even a circle of noble ladies around him, that appear to have practiced a dogma aiming to achieve divine grace through sins and lust. He was often referred to as the Mad Monk. The royal family took him in as a friend and a holy man. And with time, he eventually held a lot of political power. When the Tsar Nicholas gave the order to send troops to the WWI front without his consult, he predicted it would fail. 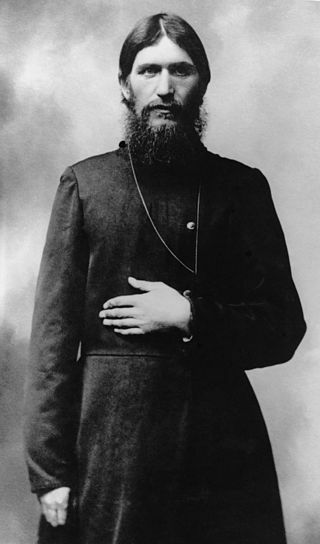 The economy began decreasing and some attributed it to the influence of Rasputin over Alexandra. The most accepted story of his death, is that on December 16th 1916, a group of noblemen and politicians invited him to a dinner where they poisoned him with an amount of cyanide enough to kill 5 men. But it didn’t work. He was then shot 4 times and remained alive, so they beat him and wrapped him in a carpet. Then threw him in the Nevka river, where he was found frozen the next day. 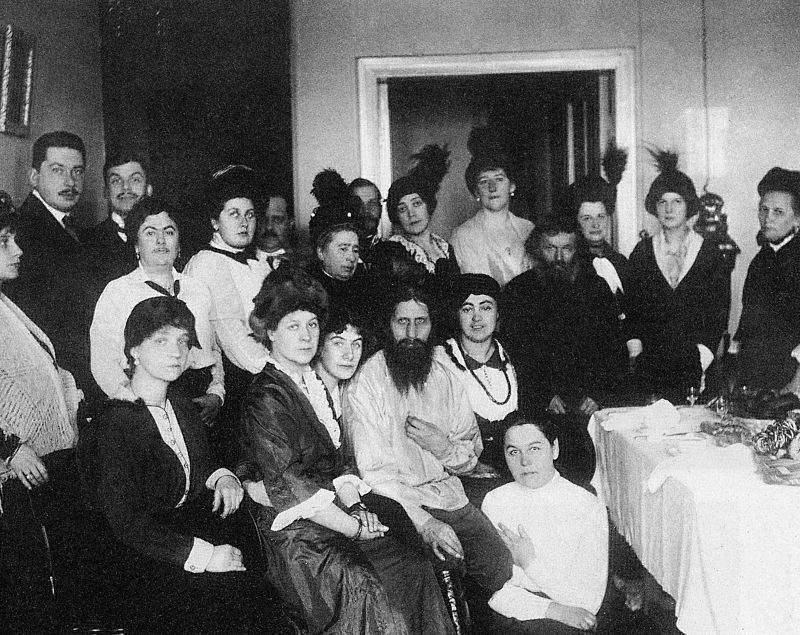 Prophet, faith healer, psychic, and mystic; Rasputin held enormous influence in the early days of the revolution and was partly responsible for dragging the empire to ruin.